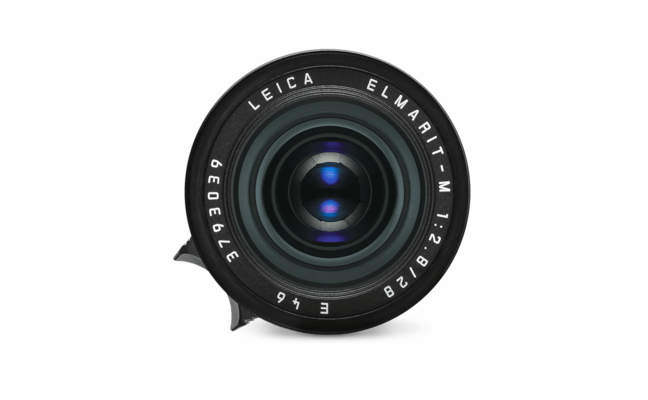 Leica Elmarit-M 28mm f2.8 ASPH is an ultra compact lens specially built for street photography. 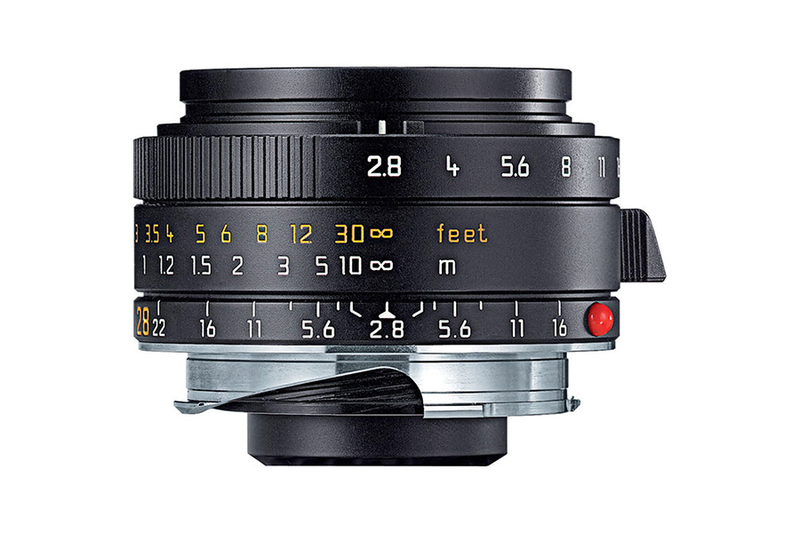 The angle of view equals to 35mm ( 35mm equivalent ) when used with a digital Leica M8 camera. 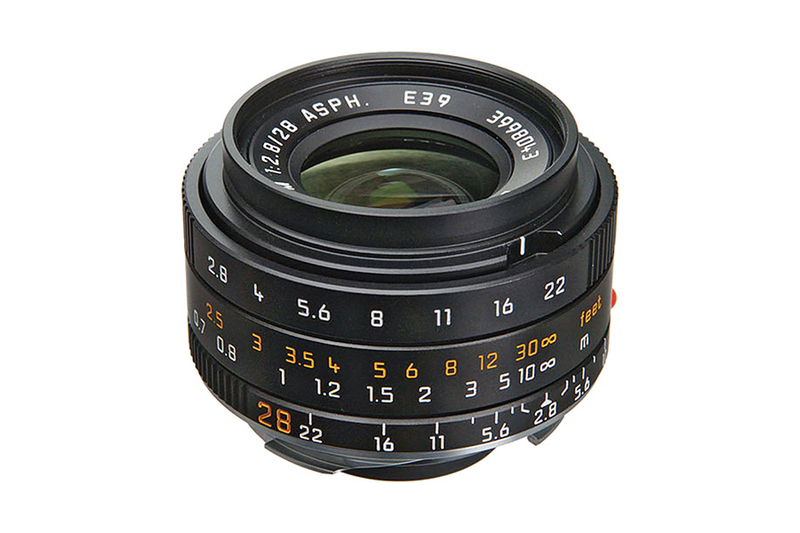 The fast f2.8 aperture helps to shoot even in low lighting condition. The 8 elements in 6 groups design uses aspherical element to obtain distortion free image. It weighs a mere 180gm and can focus as close as 0.7m. 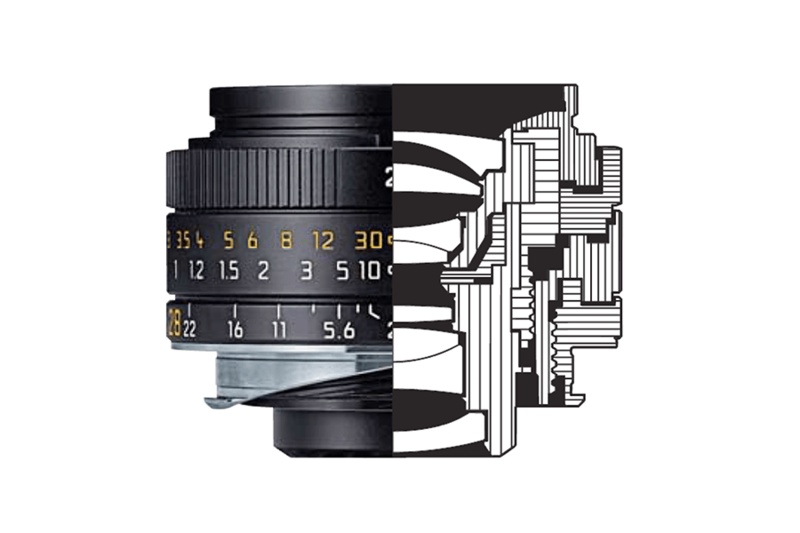 The lens has 6-bit coding for data transmission between lens and digital M camera body. 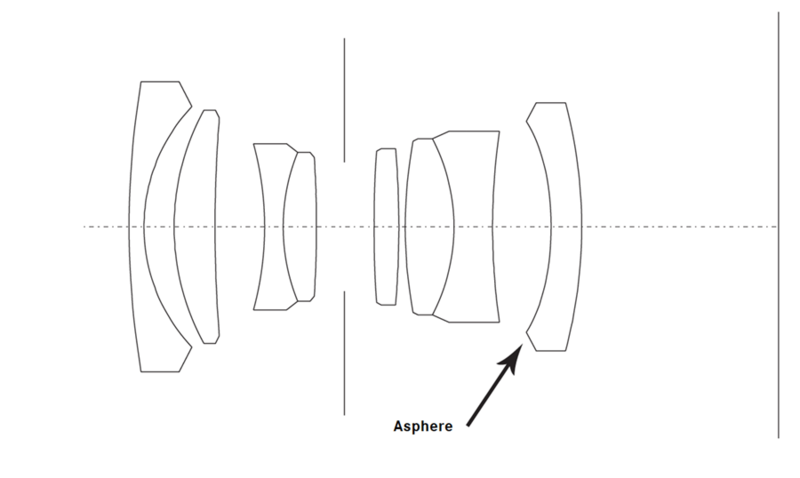 This allows the camera to identify lens in use and apply necessary correction at final stage of image processing.